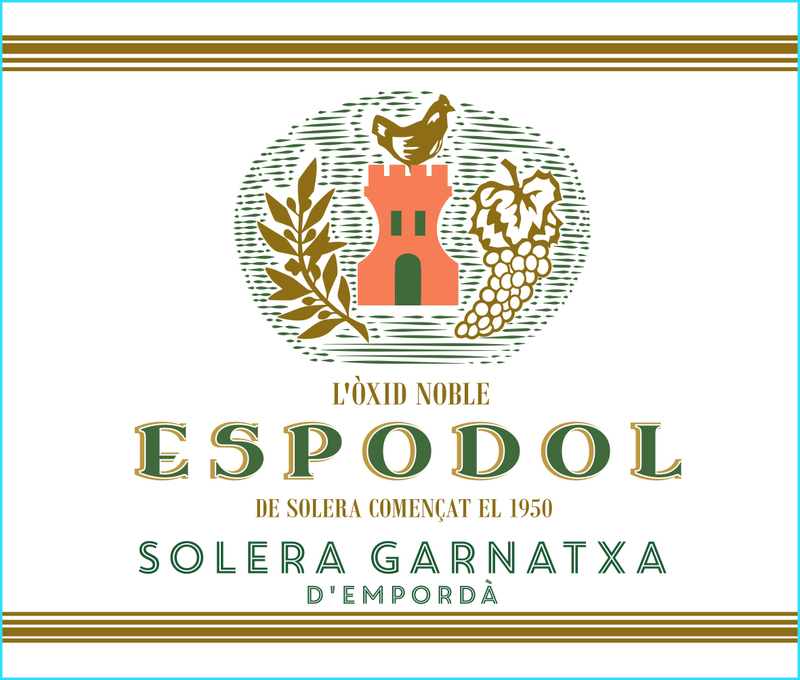 Garnatxa d’Empordà is one of a family of aged, oxidative sweet wines that have been produced in greater Catalunya for nearly three centuries. 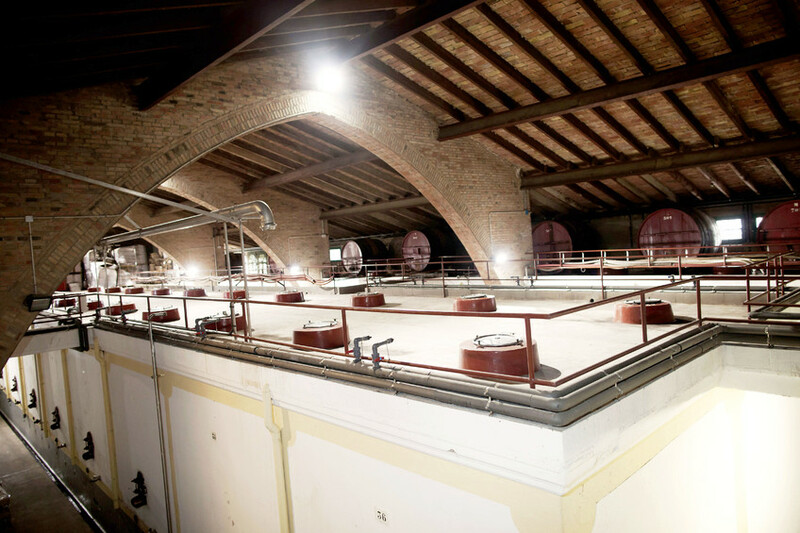 Under the auspice of the Empordà DO, it is made with passerillé Garnatxa grapes—blanca, roja or negra—hand-harvested from the windswept hills of northern Catalunya, abutting the French border. 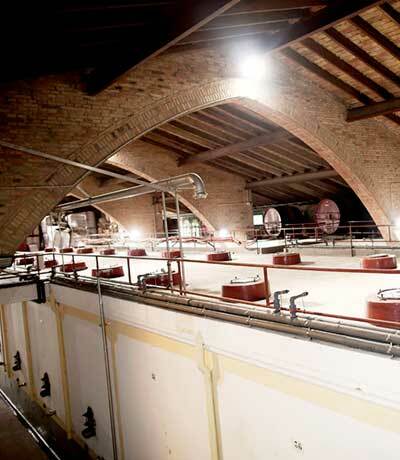 Fermentation is halted via mutage, and the wine is subjected to a long, oxidative aging process that can vary significantly according to producer.